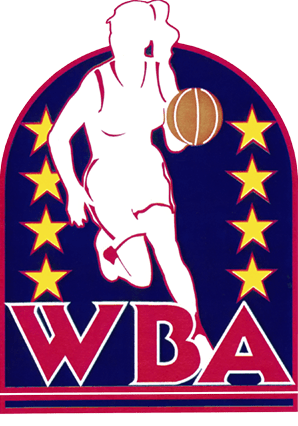 Founded in 1991, The WBA was the first professional basketball summer league for women. After a nation-wide tour in 1992, it consisted of three full seasons from 1993 – 1995. 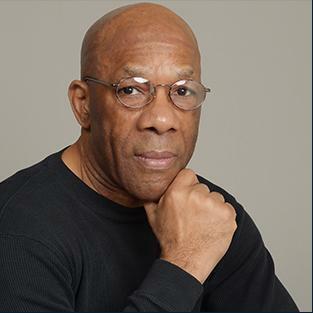 As the founder of the WBA and author of The Vision, Lightning Ned Mitchell has been an integral part of women’s professional basketball.